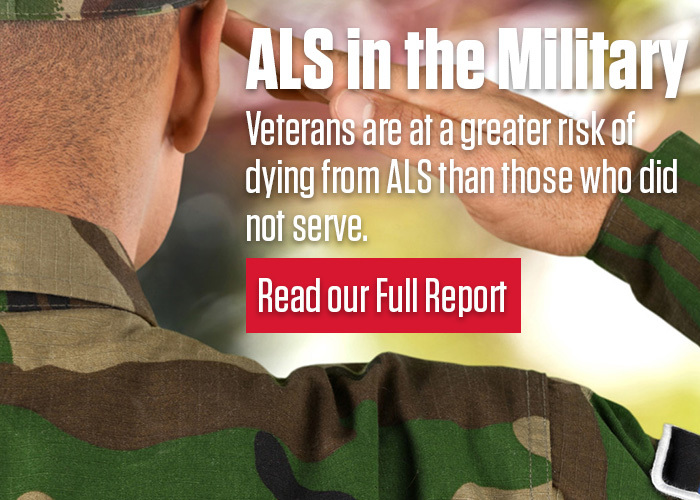 The progressive nature of ALS often means people will face mobility and activity of daily living challenges within their own homes. Assistive Technology Professional and Certified Aging-In-Place Specialist Alisa Brownlee will share valuable information and tips related to home modifications for safety and convenience. ALS and Breathing: What Works?